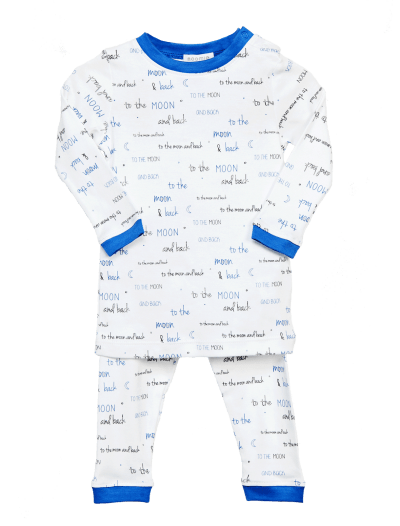 Categories: Baby Boy, Sleepwear, Shop All, Sleepwear, Collections, Masks. 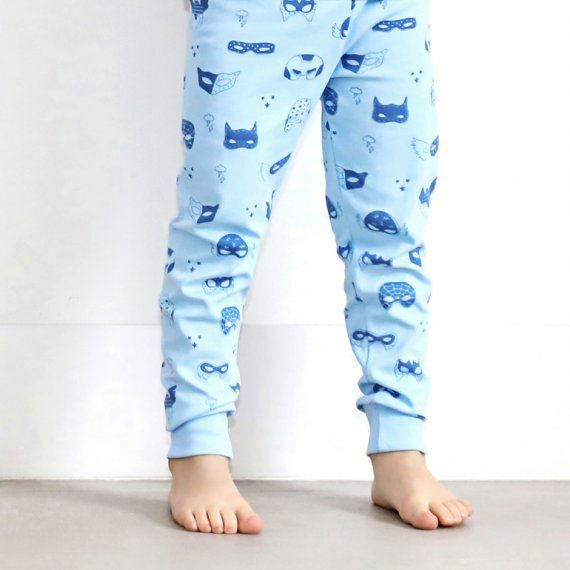 For all our superhero lovers, this Blue Masks 2-piece Pj is the perfect pick. 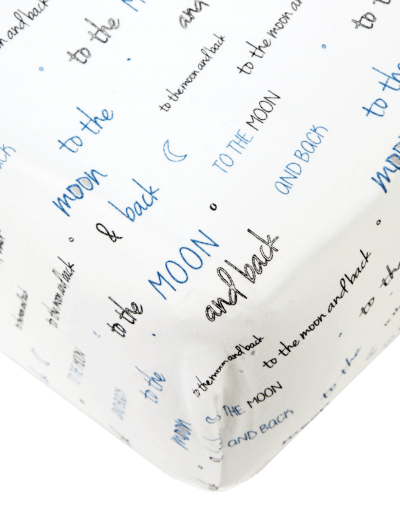 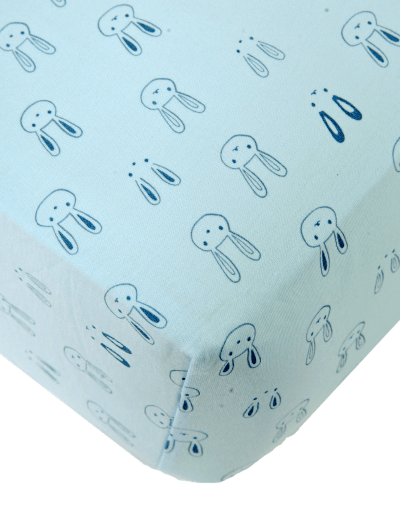 With its 100% Pima Cotton super powers, your little boy is sure to sleep all night long.